I've come to love using my Pixelbook over the last few months, thanks in part to support for Linux applications. Though it's still in its beta stages, I find it incredibly useful. Interestingly, it seems that Google is looking to address one of the limitations: the lack of audio playback for container programs. 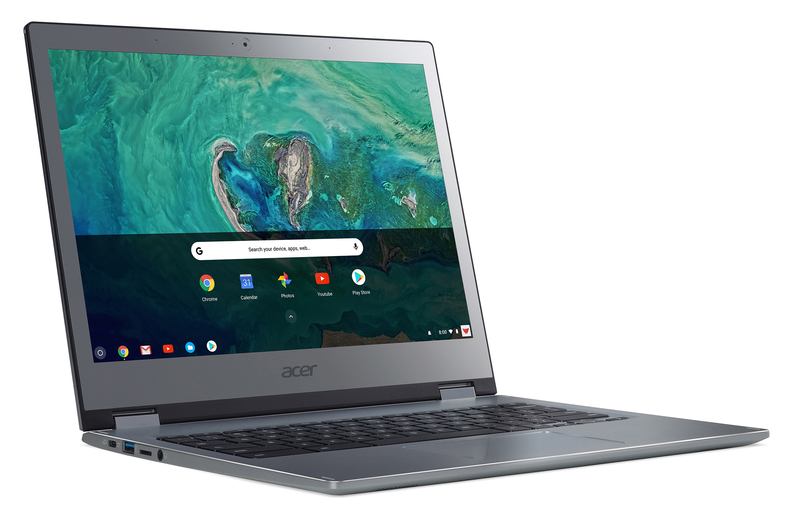 Based on a some official Project Crostini documents, we might see support for this in Chrome OS 74. 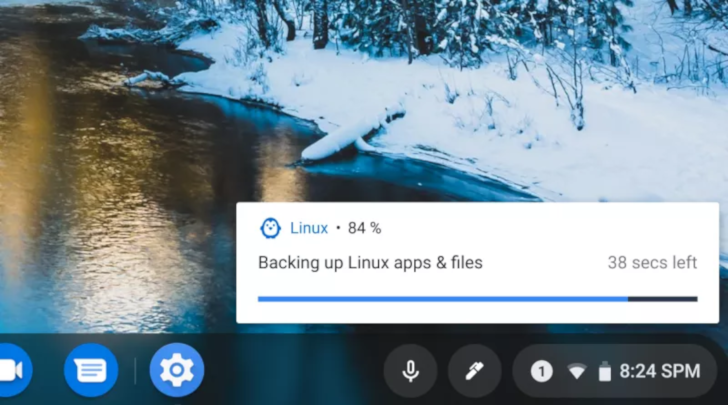 Slowly but surely, Google is bringing support for Linux applications to Chrome OS. 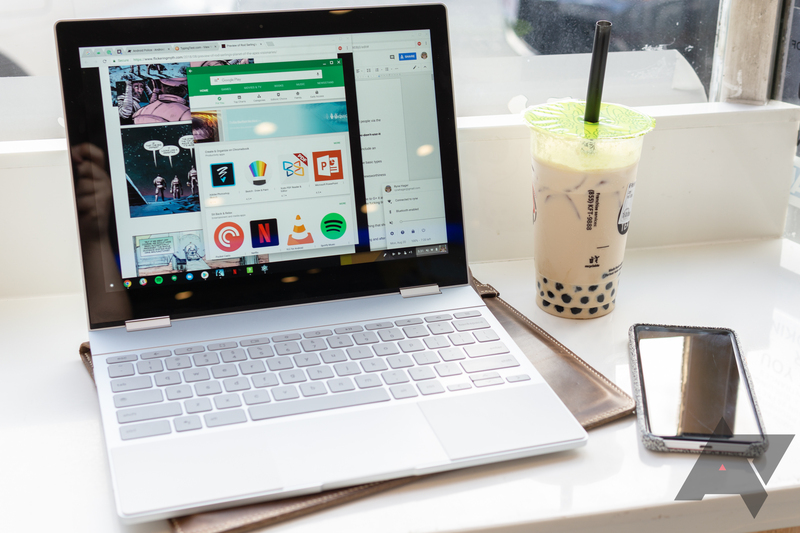 Even though the feature is primarily aimed at developers, like those who want to get Android Studio running on a Pixelbook, there are plenty of apps that can benefit normal users. 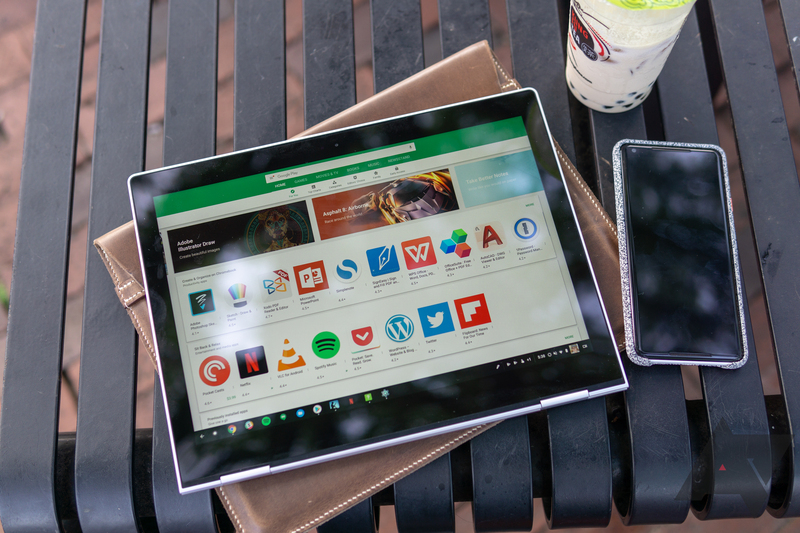 We already have a guide about installing Linux apps on Chrome OS, but if you're not sure what to try, this post may point you in the right direction. This isn't a simple compilation of the best Linux apps, because plenty of those exist already. Instead, the goal here is to recommend solutions for tasks that cannot be adequately filled by web or Android apps. 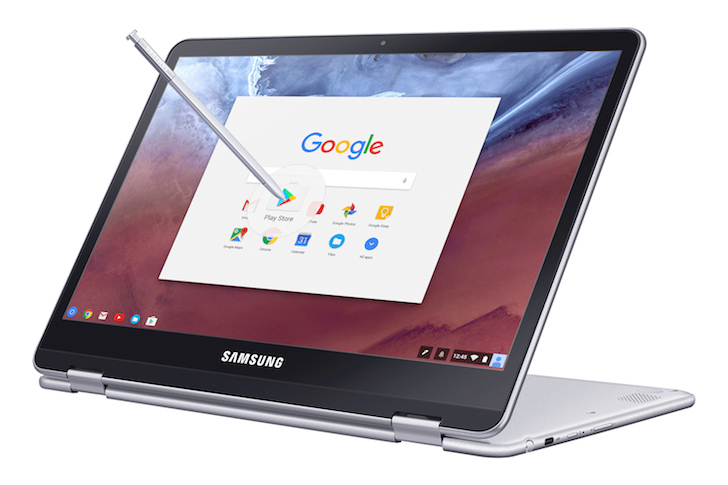 The long-awaited Linux support for Chromebooks has just hit the Stable channel. According to the Chrome Releases blog, the consumer-facing release channel is in the midst of being updated to v69, which includes Linux application support — at least, on compatible devices. The update also includes other features, such as a refreshed UI for browsing the filesystem, expanded dictation support for text entry, red-tinted Night Light, and some tablet-centric tweaks (among other smaller changes). 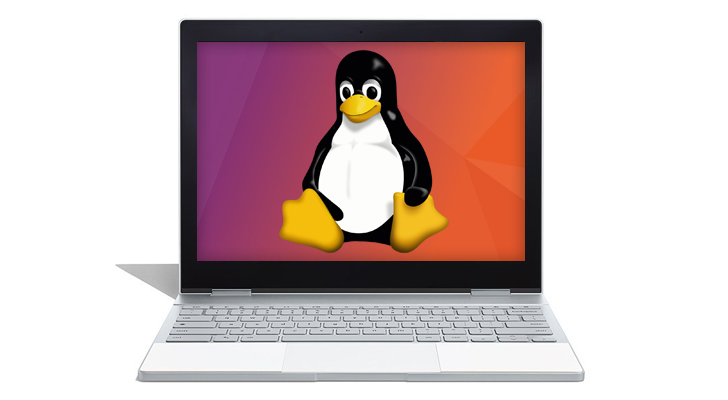 Google announced earlier this year that Linux apps would eventually be supported on Chrome OS. The feature has been available for months in the Canary and Dev channels, and now works on a variety of Chromebooks from multiple manufacturers. A merged pull request on the Chromium Gerrit now confirms that any device running the Linux kernel 3.14 (or older) will never get Linux app support. 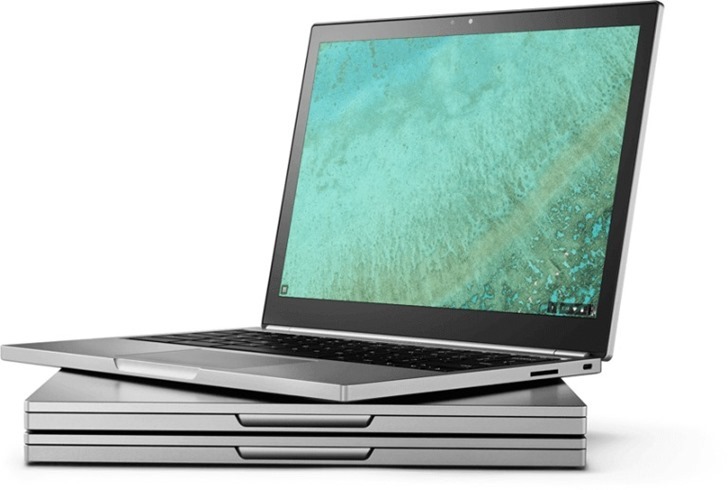 One of my favorite announcements from Google I/O was Linux app support for Chromebooks. Starting with Chrome Dev 68, you can install Android Studio, Wine, Git, Visual Studio Code, and thousands of other Linux applications on the Pixelbook. The company didn't reveal many details at the time, but now we know a bit more about how it works and when to expect it.